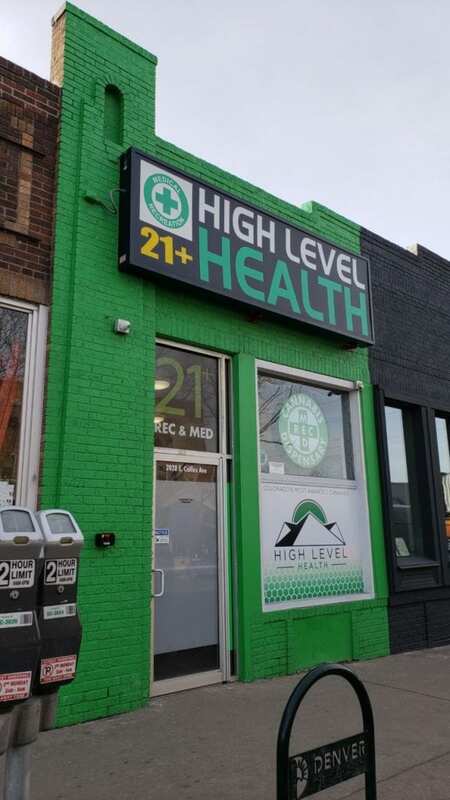 High Level Health – Colfax is located in the Cheesman Park neighborhood of Downtown Denver. 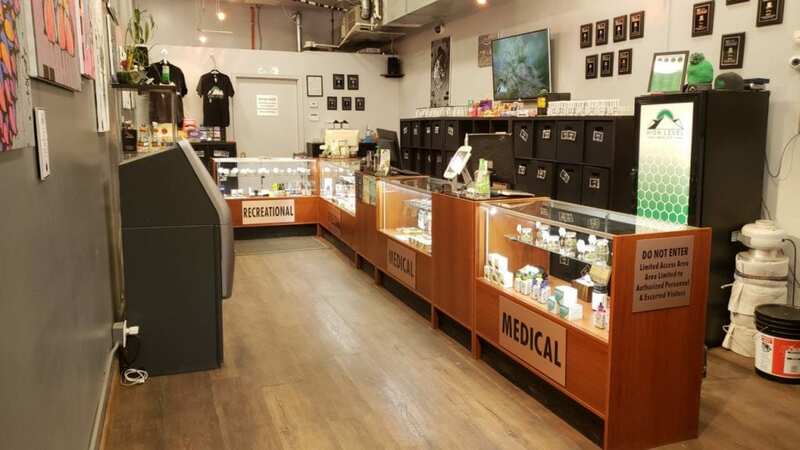 This location is within walking distance of two major music venues (The Fillmore and Ogden Theaters), The Denver Botanic Gardens, The Denver Zoo, and much more. Our Colfax location is street parking only, handicap accessible, and cash only (ATM on site).